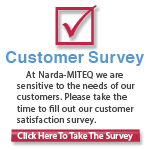 NEW The Narda-MITEQ web store is now open. 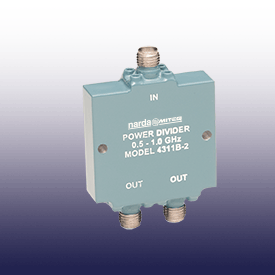 Passive catalog components and Low Noise Amplifiers are available for online purchase. We accept all major credit cards. Catalog specifications subject to change without notice. Financial and other material regarding L3 is routinely posted on this website for immediate access. International Traffic in Arms (ITAR) Part 120.10 or Export Administration Regulations (EAR) Part 734.7-11.